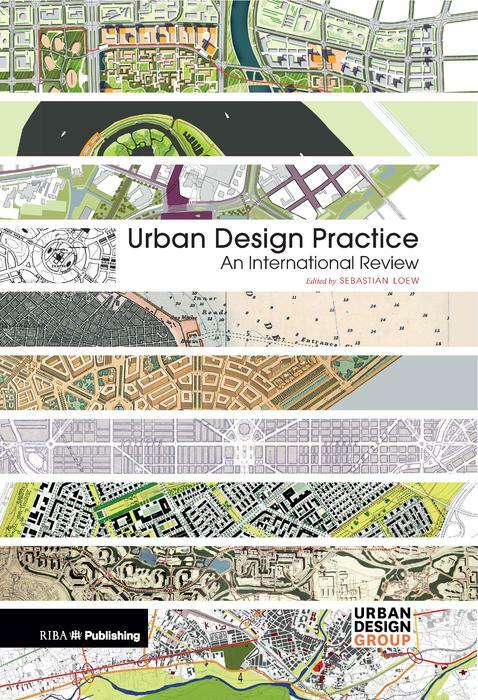 Urban Design Practice gives a fascinating account of the state of urban design practice across the world today. Packed with invaluable local knowledge from on-the-spot contributors, its global scope offers an armoury of background facts and figures to professionals interested in exporting their skills internationally. Along the way it reveals how urban design is practiced, identifies a multitude of key concerns and refines our understanding of what urban design (so often a nebulous concept) means. Aimed broadly at practitioners – masterplanners, architects, landscape architects, planners, civil engineers – and students and academics of these disciplines, twenty chapters analyse a different country’s urban design context. Fully illustrated and structured in a similar way, each chapter features a case study, general background economic statistics, and a handy ‘quick guide’ to the types of work available, the underlying legislation and tips for securing work. Argentina, Australia, Brazil, China, the Czech Republic, Dubai, Egypt, England, France, Germany, India, Italy, Morocco, Netherlands, New Zealand, South Africa, Spain, Sweden and the USA. Sebastian Low is an architect and town planner. He is a member of the Royal Town Planning Institute and executive member of the Urban Design Group. He has served on the Ministerial Urban Design Skills Working Group managed by CABE (Commission for Architecture and the Built Environment UK) and has advised the French Government on the development of eco-cities. He has lectured in Urban Design at the University of Westminster and the University of the South Bank, and been a frequent visiting lecturer to France and Italy. He is the author of four books, including Modern Architecture in Historic Areas (Routledge, 1998), and is co-editor of Urban Design, the magazine of the Urban Design Group.